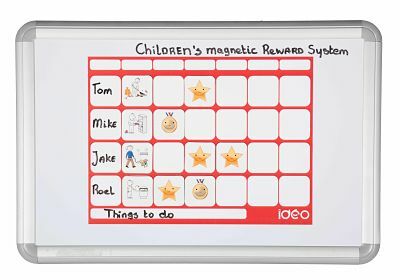 This Magnetic Reward Kit is a stimulation and motivation for all children. 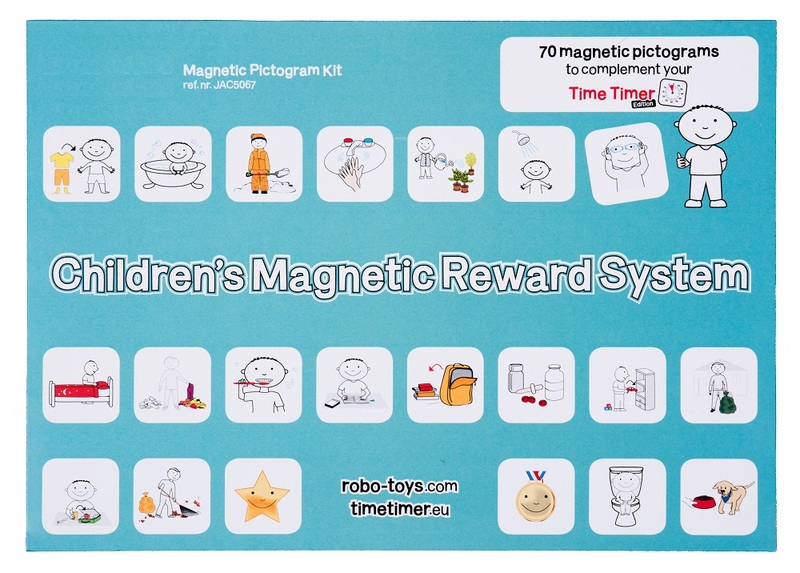 The children develop his/her independence by rewarding daily preformance. With help of the IDEOstatik, you can create a social scenario. That is an illustration of a social situation to help someone better understand these situations and improve her/his ability to interact socially. With the Dry Erase marker you can easily customize the IDEOstatik. 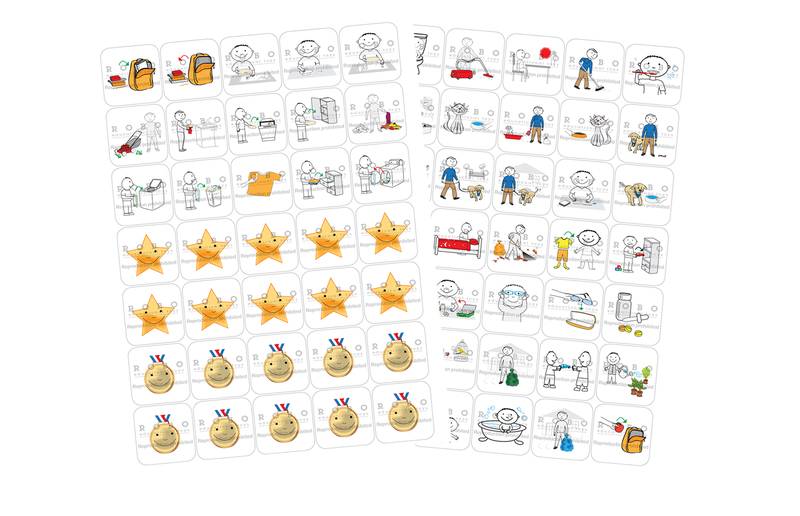 You can set up daily, weekly or monthly goals and learn your child how to take accountability with the Pictogram Reward Kit. The possibilities are endless! Small successes deserve to be celebrated as big victories!